Why customers should always be greeted promptly and how this can be a good indicator to check customer service staff performance. We have spoken about how important it is to greet customers quickly and why it’s important to do so in a memorable way. With all the talk about greeting a customer, lets now dive into what would happen if you make a customer wait for too long. 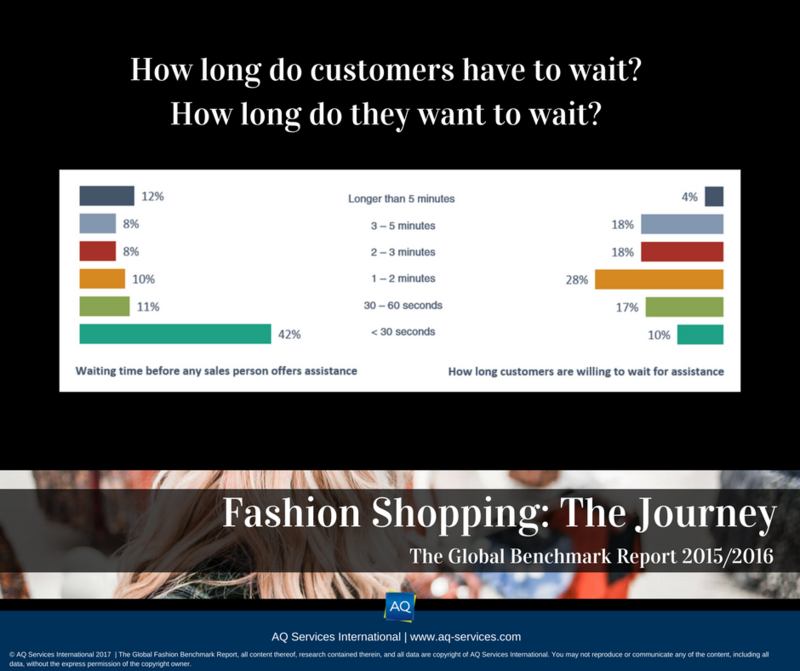 A fun fact that was highlighted in the previous article was that the average waiting time before a customer was attended to was two minutes across the Fashion Industry. The question that has to be asked is, how long is a customer willing to wait for assistance to be offered? Yes, we have another chart for you to look at. We can see that (from the chart below) only 10% of shopper expected to be offered assistance within or less than 30 seconds, 17% preferred to be approached within a minute. Although, the majority of shoppers were alright to be attended to within 2 minutes. 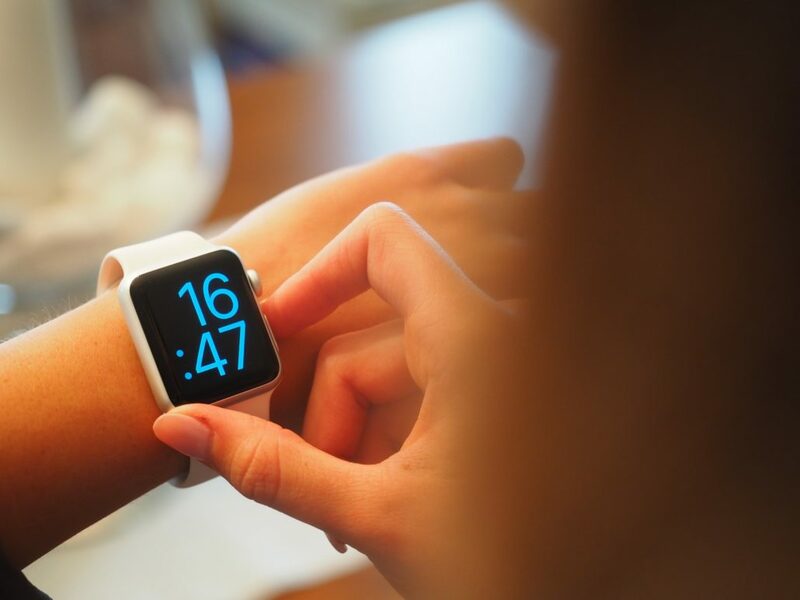 Which is surprisingly in tune with the average time it took for shoppers to be attended to. On the staff side. A huge 42% of the staff involved in this study was prepared to offer assistance to customers within 30 seconds. 11% would approach customers within a minute. After that it was a steady decline in percentages up to 5 minutes or more before offering assistance to the customer. The 42% of staff would demonstrate prompt action when it comes to Customer Service & Communication. However, the 12% that would take longer than 5 minutes to attend to a customer is of course not what we as customers like. The staff’s prompt actions in attending to customers is a great way to check customer service staff performance. This could also assist companies in giving incentives and/or improving on the service level. What would shoppers do if they were not attended to? What would you do if you have entered a store and started to browse on your own, however, was not offered assistance. Our study showed that only 2% would complain to a staff, and 5% would tell a friend. That’s not bad when you consider that 43% of shoppers wold look around anyways. However, if you were to add up all the other reactions by shoppers. 57% of the time, a shopper would walk out having had a negative experience. That’s more than the number of people that would just look around anyways. What would you do if you were not attended to at all? Would it bother you? Would you leave the store or complain to a staff? 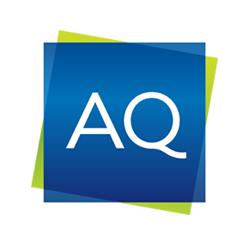 Would you like to know more about the essentials of greeting customers? 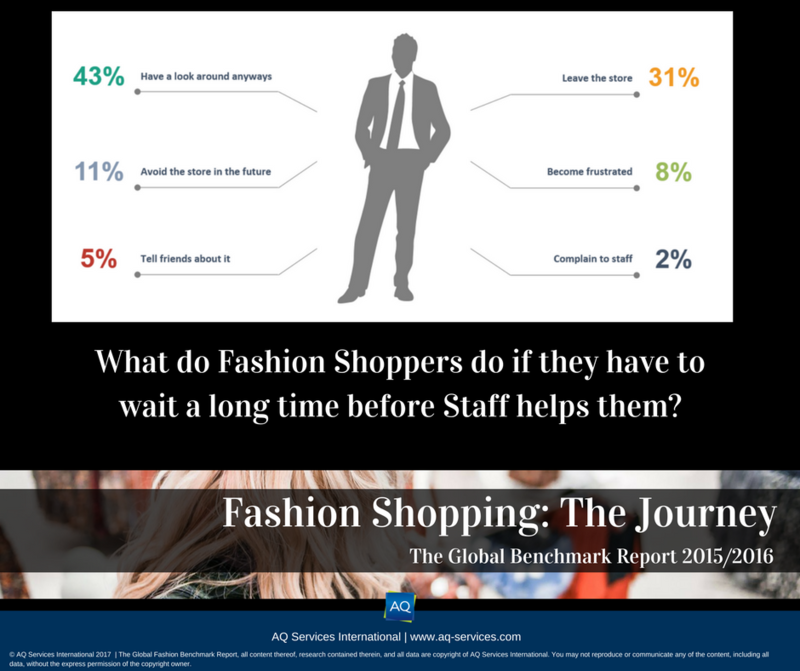 Why not check out the rest of the Fashion Benchmark Study?